Super Bowl champs the Philadelphia Eagles have the ultimate royal seal of approval! 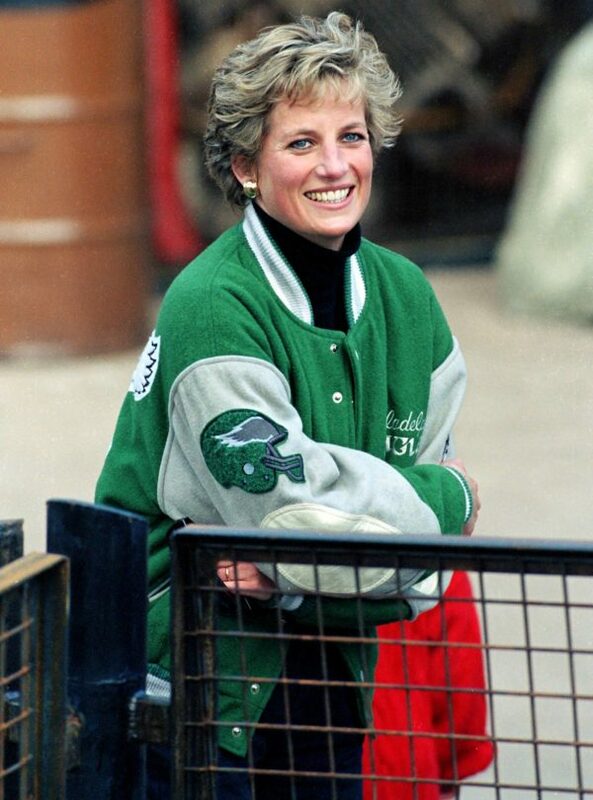 Princess Diana was a fan of the NFL team (or at least its merchandise!) thanks to the late Eagles statistician Jack Edelstein, who met the royal at the funeral of Princess Grace in 1982. The two struck up a conversation during the funeral reception, talking about everything from the late Princess Grace (who was a family friend of Edelstein’s and a Philadelphia native), the U.S. and the Eagles. 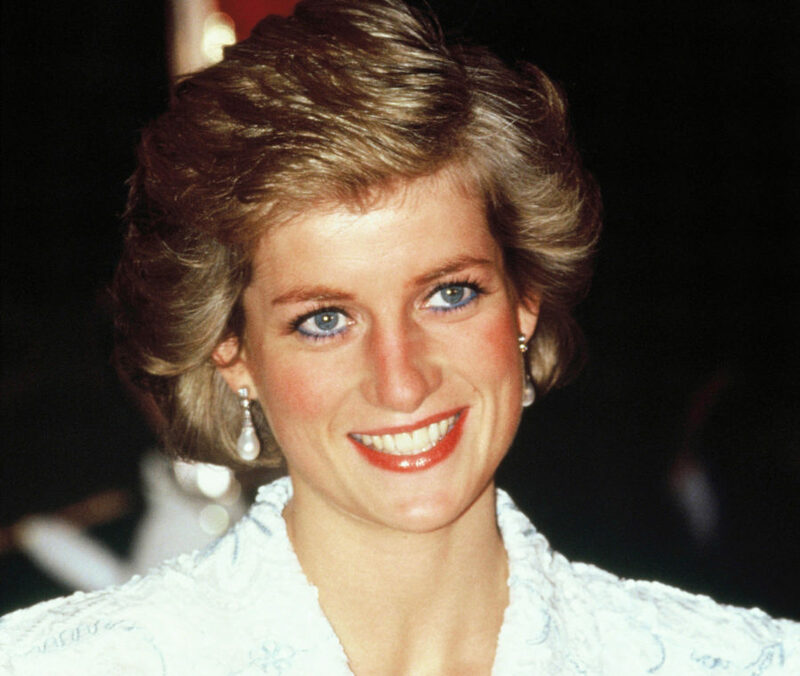 “She thought football was like soccer,” Edelstein told the Philadelphia Daily News after Diana’s death in 1997. 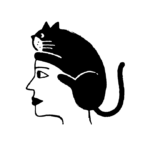 “She asked, ‘What are your colors?’ I said, ‘Green and silver.’ She said, ‘Those are my favorite colors.’"
Edelstein then promised to send Diana some merchandise, custom-made just for her. Diana was pictured wearing the varsity-style jacket on several occasions, most notably during sons Prince William and Prince Harry’s school drop-off outside London Wetherby’s Prep School in 1991. She even appeared on the cover of PEOPLE in 1994 in the jacket. As for whether she was tuning into games each season — that’s unlikely. Still, photos of Diana in her go-to jacket proudly hang in bars across Philadelphia.